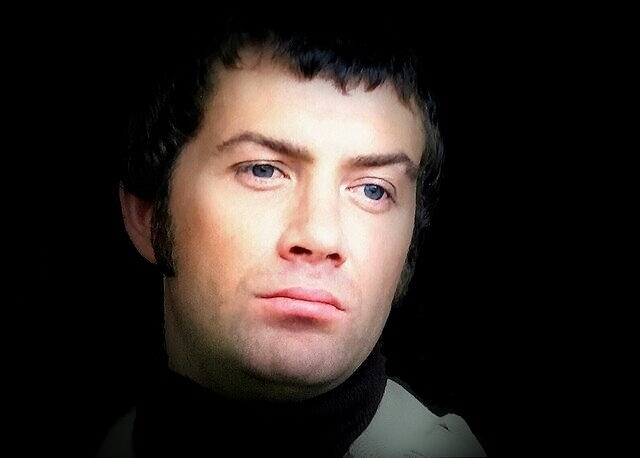 #144....."LEWIS COLLINS" - BODIE 3.7 . you'll never walk alone ! What a super, duper image! I love it, thank you! awww thankyou so much , that's wonderful to know and thankyou for looking and leaving a comment. Mmmmm me too...there is just something about the way his thoughts are being absorbed in this image . Thank you so much - it's a really beautiful image of him. Ha ha, it's called intuition i guess. I hope it relieves your stress levels to some thing near normal . Thankyou so much for liking it and thankyou for your comment. You are very welcome and I know what you mean about the multi layers of Bodie's character and that is all down to Lews incredible acting. Beautiful pic! He looks so sad and wistful. Thank you for sharing! Thankyou and I think this is Bodie at one of his thoughtful moments. Many thanks to you for looking. You are very welcome and i love how deep and thoughtful Bodie looks in this image. Thankyou for letting me know that you like it. Thankyou and i'm glad you like the deliciousness and thankyou for your comment. Very lovely, and I agree, a very thoughtful Bodie. Thankyou so much and I love a Bodie in this kind of mood.